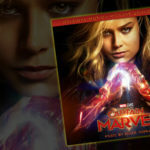 NOW That’s What I Call Music! 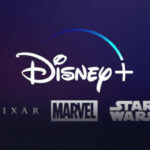 and Walt Disney Records have once again teamed up for a special NOW album collection showcasing beloved Disney music classics. 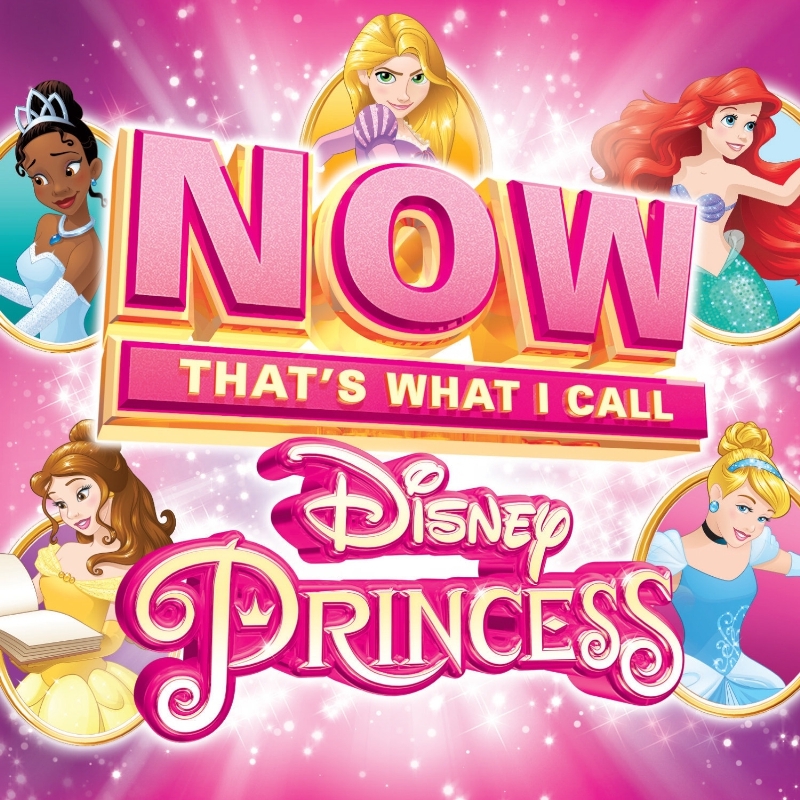 NOW That’s What I Call Disney Princess will be released on CD and digitally on October 30. 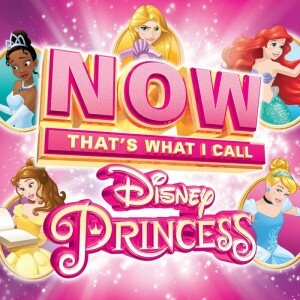 Building on the success of three previously released NOW That’s What I Call Disney volumes, NOW That’s What I Call Disney Princess features 20 favorite musical moments that have been enchanting and entertaining audiences for generations, including “Part of Your World” from The Little Mermaid, “A Whole New World” from Aladdin, “Someday My Prince Will Come” from Snow White and the Seven Dwarfs, “Colors of the Wind” from Pocahontas, “Beauty and the Beast” from Beauty and the Beast, “Reflection” from Mulan, “A Dream Is a Wish Your Heart Makes” from Cinderella, “Waiting for My Prince” from Disney Princess Tea Party, and many more. 19. When Will My Life Begin?